Need a termite inspection? At M&R Termite Solution, we provide the most effective termite control solutions to our customers in Doncaster and nearby suburbs. With our eco-friendly techniques and integrated approach, we handle termite infestations and prevent them from occurring in the future. When you schedule an appointment with us, our inspectors will perform a thorough assessment of your property and look for the signs of infestations such as mud tubes, pinholes, damaged wood, piles of small wings, saw dust and other termite indicators. At the end of termite inspection, we will provide you with an individualised treatment plan based on the size, type and age of your property. We adopt the most innovative termite treatment plan that can safeguard your home from the destructive pests for a longer span of time. Our termite control plan covers your home’s exterior, interior and foundation, thus eliminating all the opportunities for the termites to persist in your surroundings. All our termite control methods are non-invasive, which means that you can easily get rid of termites without compromising the safety of your family. 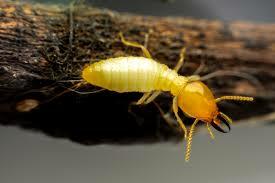 Do you have termite infestation in your office or home? Looking for a termite specialist nearby? 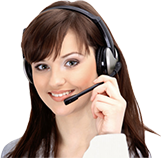 Call M&R Termite Solutions on 0413716233 and schedule an appointment with us today!